7-Eleven Inc. is off to the races. The convenience retailer will open its first location at a professional sports venue this month. The store will open at Texas Motor Speedway in time for the AAA Texas 500 NASCAR Playoff weekend from Oct. 27 until Nov. 5. The tripleheader features the Monster Energy NASCAR Cup Series, Xfinity Series and Camping World Truck Series. The 7-Eleven store will operate 24 hours a day during race weeks beginning at 8 a.m. on the Saturday before the race and ending the following Monday at 4 p.m. The on-site c-store will be the centerpiece of Texas Motor Speedway. 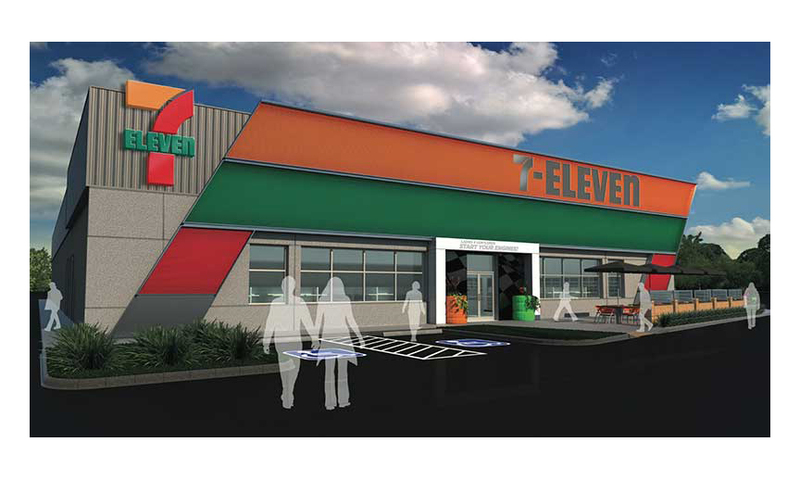 7-Eleven will become the “Official Convenience Store of Texas Motor Speedway,” and the two entities will collectively develop on-site and in-market promotions. The 5,000-s.f. store will be located on the Lone Star Circle inner ring road outside of the infield’s North Tunnel exit. 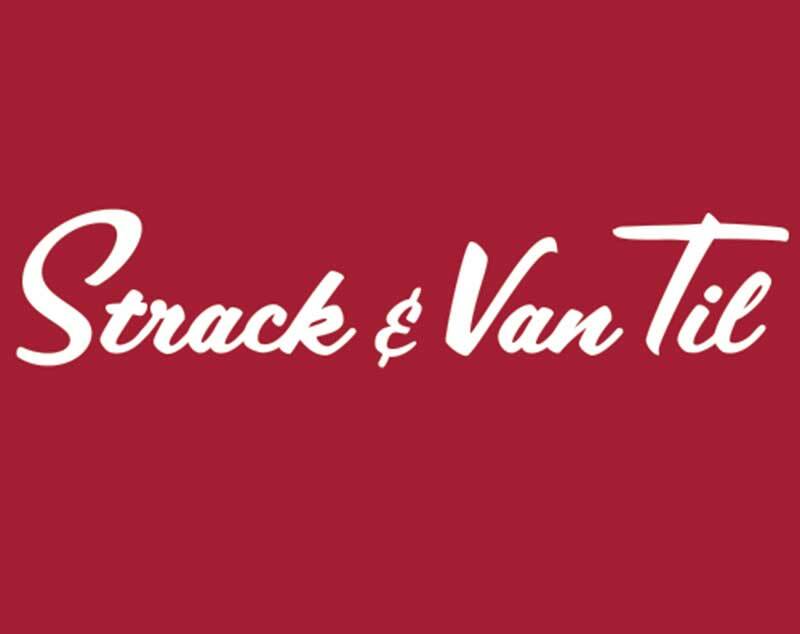 Tram service will be offered to and from the store and will give customers access to all other tram stops located throughout the Texas Motor Speedway’s property. 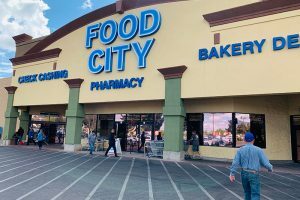 The store will carry 7-Eleven fan favorites, such as Big Gulp and Slurpee drinks, coffee, 7-Select private brand products and other popular items.